For more than 40 years, our dedicated staff of pharmacists, technicians and clerks has served our community, striving to meet their unique health care needs and exceed their expectations. We take great pride in offering the highest level of customer service. 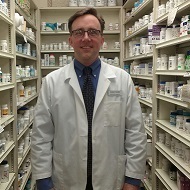 Our pharmacists will always have time to answer your questions, address your concerns and get to know YOU. We are honored that our customers have placed with us something so important and personal, their trust. 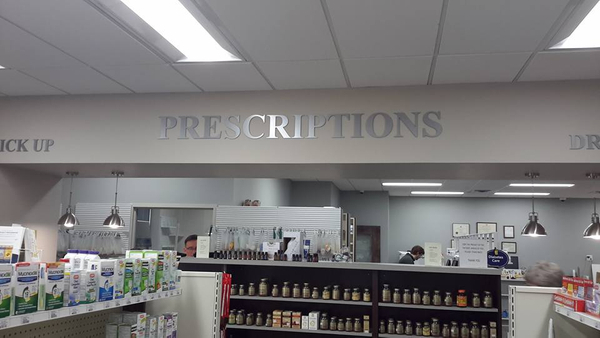 Welcome to YOUR personal pharmacy. Welcome to Swan. Jeff graduated from the University-Madison School of Pharmacy in 1975. 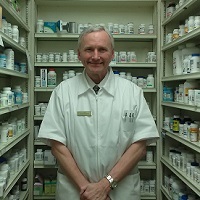 He has been with Swan Serv-U Pharmacy since 2009. Jeff enjoys counseling patients and the many fine people he has met in his career. He has served as a consultant pharmacist and enjoys the many benefits he has been afforded in his career. Jeff lives with his wife Sue and has two children, Mike, a sport management consultant and Kristin who is also a pharmacist. In his spare time, he enjoys any and all sports, especially golf and coaching Mike’s softball team. Judy, a 1982 University of Wisconsin-Madison School of Pharmacy graduate, joined the Swan team in 2015. 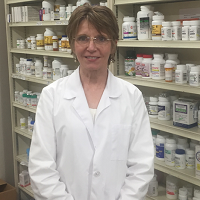 She previously was at Wilke’s Pharmacy for over 17 years and has spent her whole career as a pharmacist in the independent retail setting. She enjoys working in the Tosa community that is home to her and her family. She and her husband, Mike, are involved with many community organizations, including the Tosa Skatepark. A heartfelt thank you to the rest of Swan’s amazing staff. Our technicians and clerks not only believe in, but lead by example to help us meet our goal; to Serv-U!